A classic pose you can use to add variety to every shoot is a profile. This is done with the person’s face looking 90 degrees to the side of the camera so that you see only the outline of the face. It’s a striking picture, and you’ll see that some of the best are of people who feel less confident about their nose size–big noses make beautiful profiles and you can help people feel good about it by practicing this kind of photograph. I wouldn’t be surprised if the first time you make a profile picture you don’t like the way it turns out. That’s ok, and it’s normal to not master something the first time you try it. You’ve got to keep at it and refine it. It’s fine if you don’t show the client the picture, but you should shoot it with everyone. Try various lighting patterns and lenses and camera orientations until you start to find the style that works for you. Most importantly when making a profile portrait, you’ve got to keep the edges clean. I wrote recently about the dangers of the nose lobe, and this is a similar problem. When anything protrudes from the outline of the face, it draws attention away from the beauty of the face. One of the most common protrusions is the eye on the far side of the face. 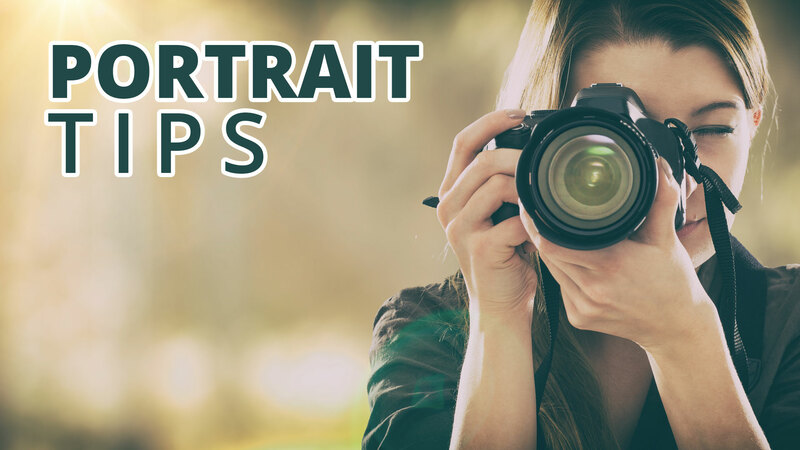 Many people have eyes which stand out from the face, and if your subject is not turned perfectly to the side, you’ll see the far side eye sticking out and it makes the eyes look like they’re bulging out from the head, and I doubt your client will love it. Sometimes eyelashes protrude, and this can be ok, but pay attention to it and adjust your camera position if necessary. Remember, too, to tell your subject exactly where to look so they can repeatedly give you the pose you need. The other most common protrusion problem is hair falling out of the nose. When hair hangs down behind the profile, it can look like spaghetti shooting out of the subject’s nose. Using the hair is a complete backdrop to the profile is a great idea, but if the hair isn’t long enough or voluminous enough to provide a dense and solid backdrop, then make sure it’s back behind the shoulder and tucked behind the ears. You don’t want spaghetti boogers to ruin a great profile. For hundreds of years profiles have been a staple of portraitists, and you should work them into your quiver of poses, too. Make sure you get a clean profile and your clients will appreciate the variety and classic simplicity of portraits you provide.